Acrocephalus demeusei Briq. ex T.Durand & De Wild. Acrocephalus descampsii Briq. ex T.Durand & De Wild. 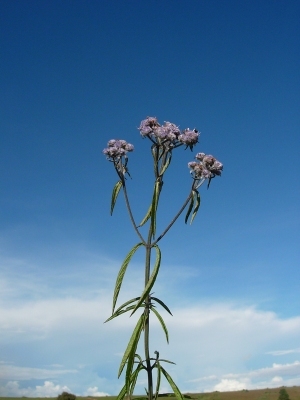 The plant is harvested from the wild for local use as a food, medicine and perfume. Tropical Africa - Senegal to Ethiopia, south to Angola, Zambia, Zimbabwe and Malawi.